Spacious living room with kitchen and dining room immediately adjacent. 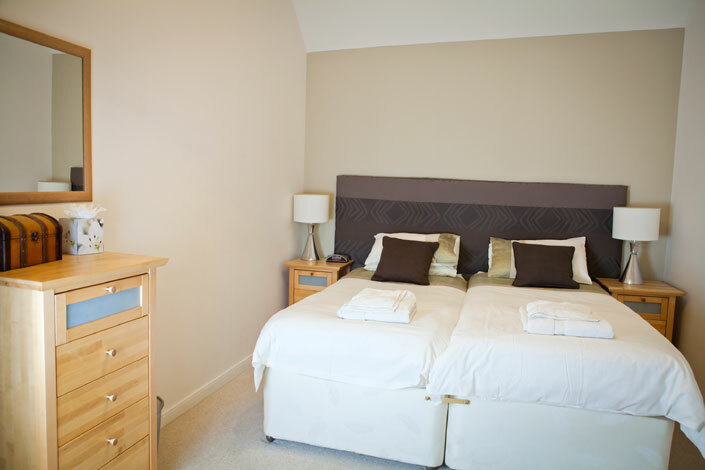 The cottage has three bedrooms (1 double with en suite and 2 twin). There is a separate bathroom with bath and shower, cloakroom and a patio garden. Archerfield features spacious living and dining room, with kitchen adjacent. The cottage has two bedrooms (twin beds). There is a separate bathroom with bath and shower, cloakroom and plenty of cupboard space and a patio garden. Ideal for a couple, Kilspinie is a compact and very comfortable and stylish one bedroom cottage. The cottage has dining room with kitchen adjacent, a bathroom with shower and patio garden. 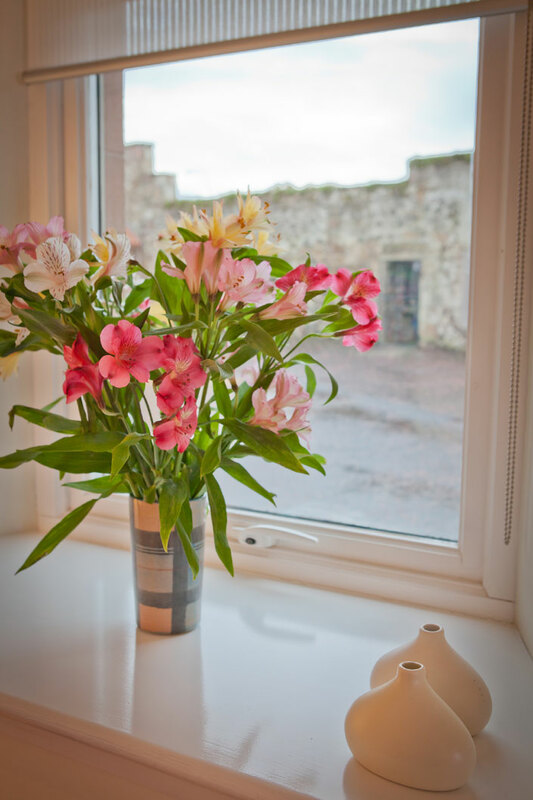 Our self catering holiday cottages at the luxurious West Fenton Court are situated near North Berwick, twenty miles east of Edinburgh in Scotland, in the heart of the East Lothian countryside. 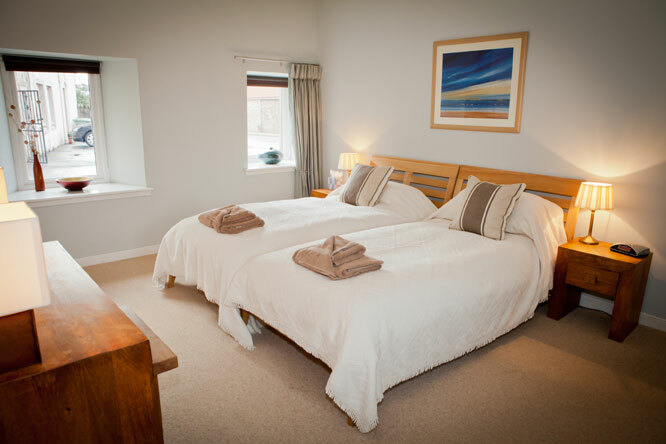 Rated at 4-stars by Scottish Tourist Board, the holidays cottages are furnished and equipped to the highest standard with Wifi in every property. Kitchen and dining areas for guests who want to enjoy long, relaxed meals at home. If you prefer to be waited upon, there are plenty of local restaurants and cafes. Lounge rooms with their hardwood floors, sumptuous sofas, they are a great place to relax after your day’s golf, walking or beach activities. Bathrooms, beautifully tiled and fitted to pamper yourself before and after the day’s activities. 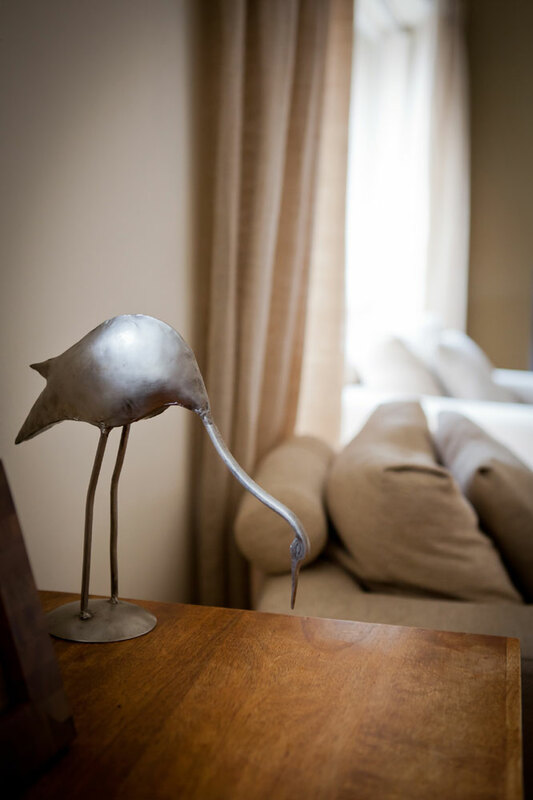 Bedrooms – tastefully furnished for a comfortable sleep in the quiet of the country. Patio gardens – lawned and fenced, accessible from each cottage for barbecues, alfresco dining or an evening drink. In all rooms, the furniture, decoration and high degree of comfort, including timed under-floor heating, all convey a sense of quality which will satisfy the most discerning taste. There are many local attractions and places of interest within easy reach of West Fenton – a honeypot for those who play golf, walk in the countryside, observe wildlife, cycle or simply enjoy exploring interesting places. West Fenton Court is located on West Fenton farm, just a mile south of the attractive village of Gullane and close to North Berwick. It is readily accessible to the world famous links golf courses at Muirfield, Gullane and North Berwick. Beaches and coastal walks are close by, and the local countryside provides a wonderful environment for walking and wildlife pursuits. At the same time, it is just 35 minutes from the centre of Edinburgh by car or train – Drem station is less than two miles away. While Edinburgh, the capital city, offers the cosmopolitan attractions of a city, local towns and villages such as North Berwick, Dirleton and Gullane all have excellent small restaurants and shops. The holiday cottages comprise the traditional buildings of the farm, built in East Lothian stone and with traditional red pantile roofs, and even the original mill chimney. Located in a conservation area, adjacent to a local nature reserve, it conveys a sense of peace and proximity to nature that make for the perfect holiday – a walk around the farm in the evening is full of interest, demonstrating a mix of conservation interest, recreation and modern farming. A farm tour is available, and there is a wide range of country walks within easy reach, and the Lammermuir hills are readily accessible for those who require a greater challenge. 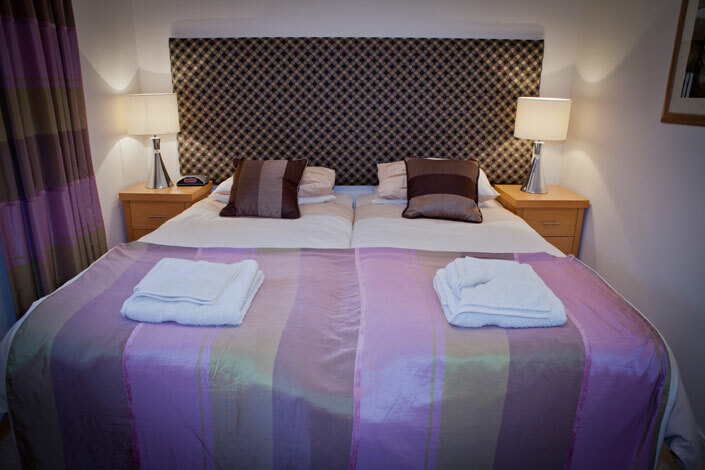 Rest assured your stay at West Fenton will leave you rested, invigorated and spoiled! Contact us now to arrange your booking. Leaving the village of Gullane eastwards towards North Berwick, take the last road to the right. An old sign post says West Fenton. After 1 mile you will find a steading conversion. Take the second entrance on the left (signed West Fenton Cottages). The entrance takes you into the cottages courtyard beside the farmhouse.